Mama Gloria founded and continues to grow the Khumbulani Education Centre, feeding more and more hungry children along the way. 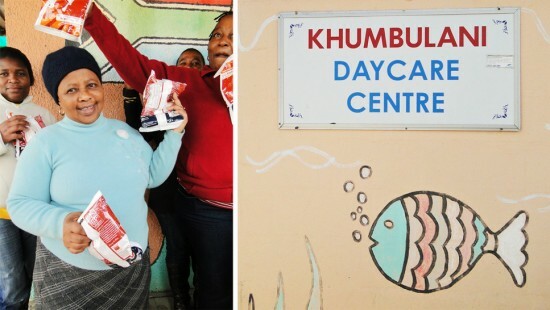 Khumbulani Education Centre is a registered non-profit organisation, which operates in Khayelitsha, Cape Town. It was founded in 2000 by nine women from the area, who wanted to take action against the HIV/AIDS pandemic affecting the community. They strive to protect the vulnerable, particularly children, and to empower the community as a whole to better protect and support their children. In 2001, Khumbulani opened a vegetable garden, soup kitchen and day care facility for children. They outgrew their premises and approached the City of Cape Town, who gave them land to build their organisation on. Khumbulani currently consists of four staff members, 15 volunteers and 300 beneficiaries. Over the years Khumbulani has extended its network of partners and funders, successfully applying to the Department of Social Development, the Department of Education and MSAT, which serves as a funding institution and a forum for networking and co-ordination in Cape Town. 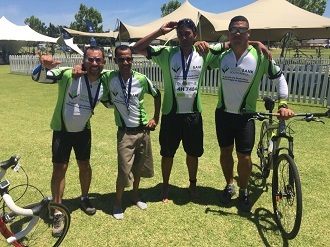 Since 2006, Khumbulani has been part of the Community Connections Organisational Development Support Programme. This organisation was initiated in 2000 by a group of volunteer community workers who identified an urgent need to strengthen and support community driven development in South Africa. Mama Gloria and her deputy, Nondumiso Xintolo agree that Community Connections has provided good support in the form of training. Since 2000, Khumbulani has continuously sent their volunteers to Community Connections trainings, which both, Mama Gloria and Nondumiso, also attend. “The training is wonderful, but the problem is that we don’t have the resources to implement what we have learnt,” Mama Gloria says. With a lack of computer equipment Khumbulani’s staff and volunteers have been unable to practice and further improve on the computer skills that they learnt in the Computer Literacy Course. Hence the need for funding to help the leaners move forward and apply this knowledge to better their circumstances. FoodForward SA is supporting this incredible organisation with vital donations of food to help reduce Khumbulani’s costs of supporting the children that they feed three times a day. 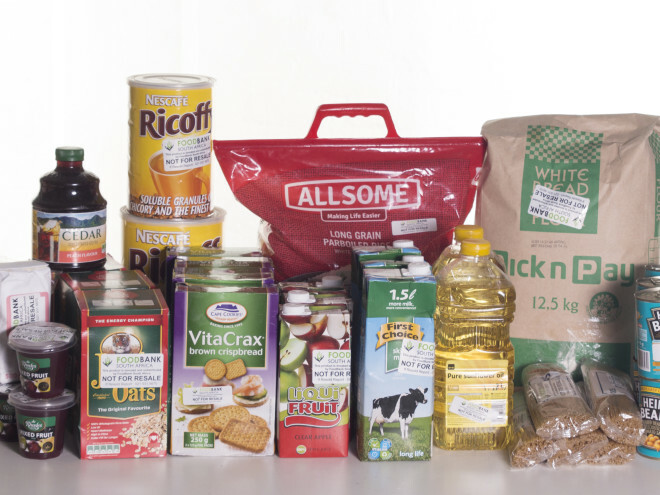 Without the donations from FoodForward SA, Khumbulani would have to reduce the amount of people they can support and a large percentage of their beneficiaries would go hungry.